Whilst working from home has the advantage of no commuting and a better work/life balance it can be difficult to switch off if you don’t have a dedicated work zone. 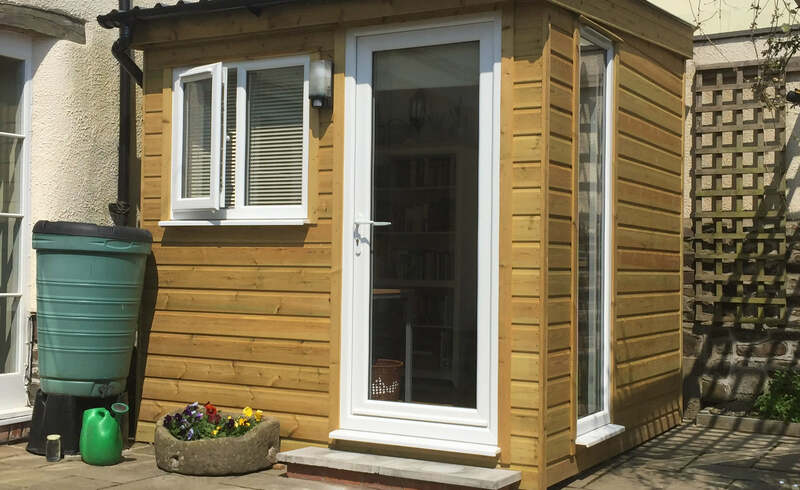 A great solution is to have a garden office, but home working requires more than a simple shed. When you are sitting working at your desk all day you need your comforts. 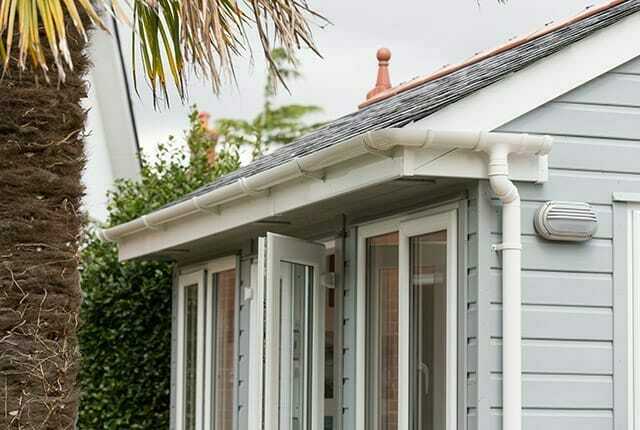 This small garden office was designed to suit the customer’s request and included a double glazed full height side window to make the most of the light and not take up too much valuable wall space. 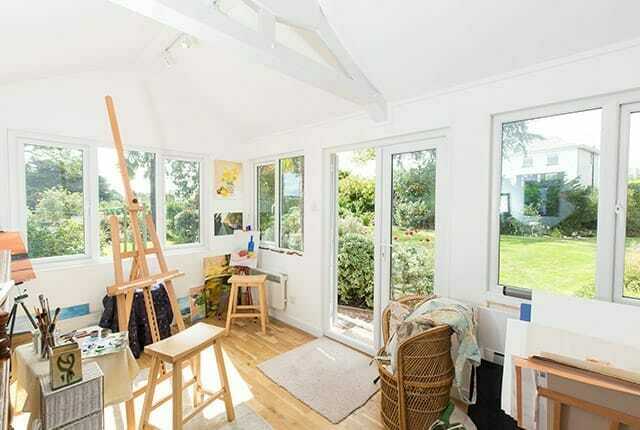 This lovely building with a reverse pent roof is an ideal home office. It had to be compact to fit the space available and has well proportioned windows at just the right height for the desk underneath. Internally, giving a smart finish the walls are lined with neatmatch board and it has a deluxe engineered oak floor. 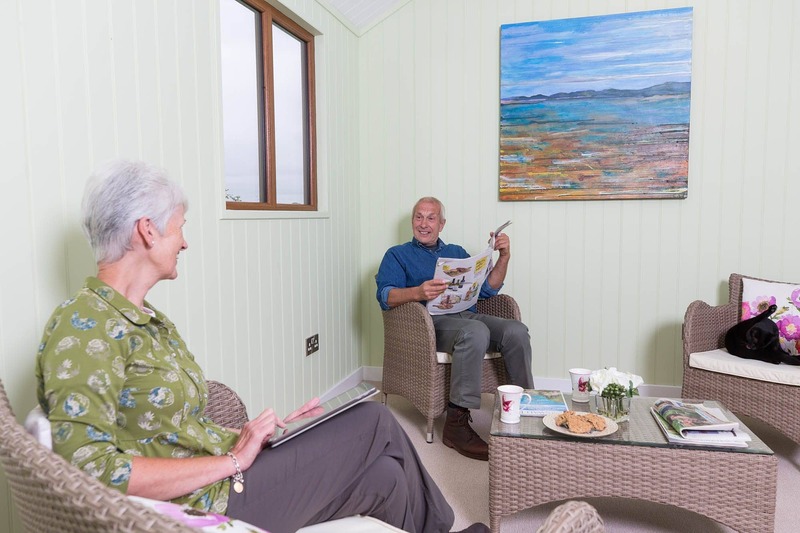 "As my office had to be compact I needed it designed to suit the space available and to the exact dimensions for my desk to sit under the window. The long side window was a lovely feature to give me more light and enjoy the views of my garden. The whole process of dealing with Shields Buildings was superb, from initial enquiry through to the completion of the job – thank you everyone!"